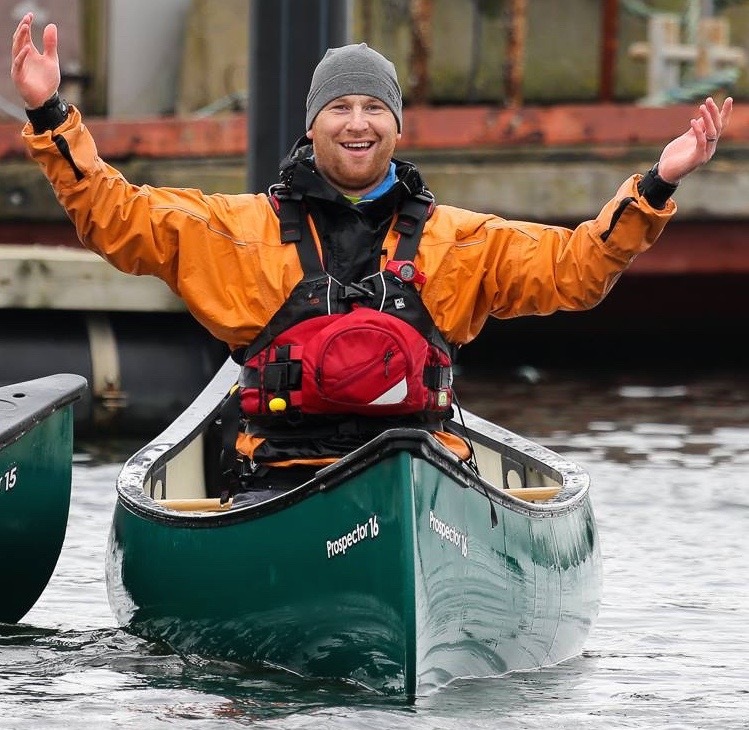 Kayak Essentials is an outdoor activity partnership dedicated to providing high quality coaching courses and resources. 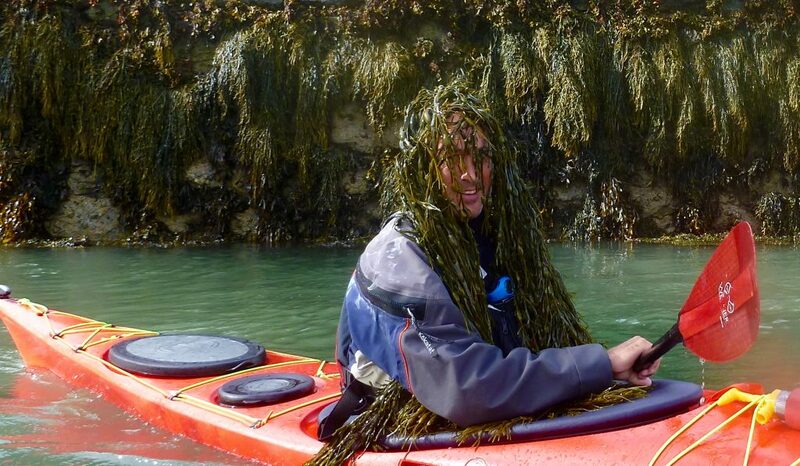 Specialising in sea kayaking, and with a strong background in white water kayaking, and with plenty of open canoeing and surf kayaking experience, we have a reputation for high quality coaching – encouraging independence, and achieving real change in our paddling students. Nick and Matt have coached together throughout the UK, in Scandinavia and South America. We make a great coaching team, with complementary skills that get the best from our students. You can read Nick’s and Matt’s bio pages here. Come join us for a fun, educating and inspiring experience afloat!